I love restaurants that serve a great bread basket. I can never resist freshly baked focaccia, melt-in-the-mouth dinner rolls or crusty baguettes. Delicious bread with soft, salted butter is the most wonderful start to a meal. So yes, even when half the world has given up or heavily cut down on their ‘carb intake’ I believe that eating everything in moderation is the key to good health. So when the aroma of freshly baked goodies wafts out of the latest bakery in town I succumb very easily. 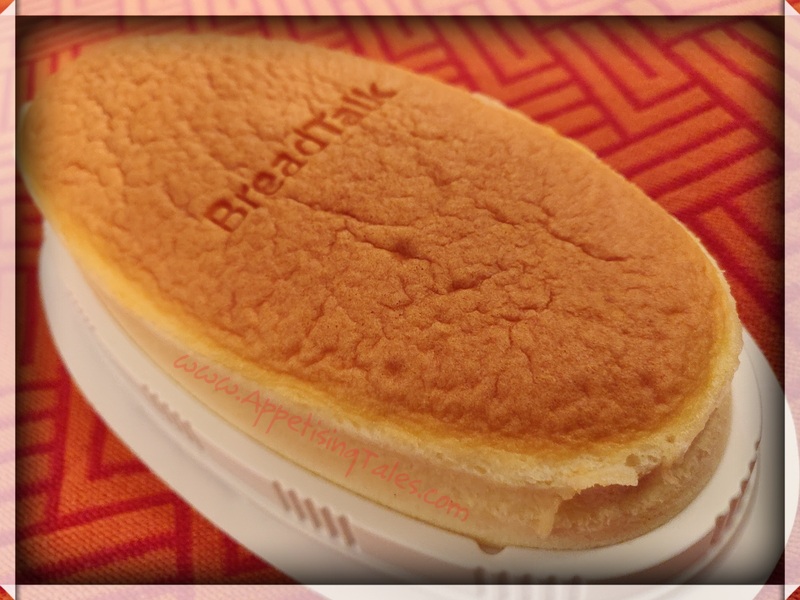 BreadTalk maybe new in India, but ever since its opening in Singapore in 2000 it spread like wildfire across Asia with 900 outlets across Singapore, China, Hong Kong, Indonesia, Malaysia, Philippines, Thailand, Vietnam, Myanmar, Cambodia, Sri Lanka and the Middle East. With their very first opening in our country, Select CityWalk is now home to BreadTalk’s signature Flosss bun, Japan Light Cheesecake, Chilli Pepper Dog, Pumpkin Loaf, Salted Egg Lava Croissant, Tuna Bun, Raisin California Dry Cake and so much more. “When we bring BreadTalk into India, it’s more than just building a brand new bakery. 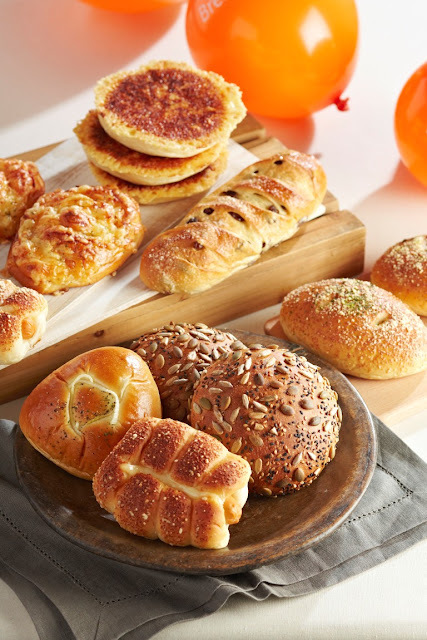 What we are bringing into India is an excitement that will potentially redefine the bakery landscape in India,” says Latika Abbott, CEO, BreadTalk India. While some local flavours may be incorporated soon, I am happy to report that with the introduction of this world-class bakery in town, we now have the accessibility to internationally trendy and innovative product offerings that have so far never been available in India. This signature bun actually has 3 Ss in its name. It features smooth egg cream made from a secret recipe, and a generous layer of chicken ‘flosss’, to form a fluffy and flavourful bun. I am told that the multiple varieties of Flosss buns have together sold over 100 million pieces worldwide. You must try it for sure. 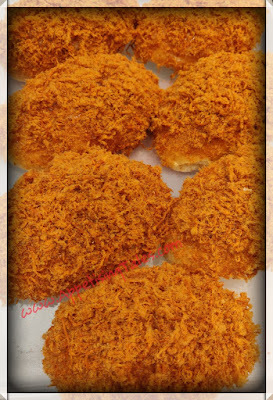 While the original chicken flosss is great, I really liked the Spicy Flosss for an added zing. Different from the egg tarts that one sees across south-East Asia, these little treats are made of Italian Mascarpone cheese and New Zealand cream cheese leading to most wonderful explosion of flavours in your mouth. Another signature item, this one is light and so pillowy soft that you’d want to sink into it. This Japanese style cheesecake is ever so fluffy and mildly sweet. It however has a strong eggy flavour, reminding me of an English caramel custard. 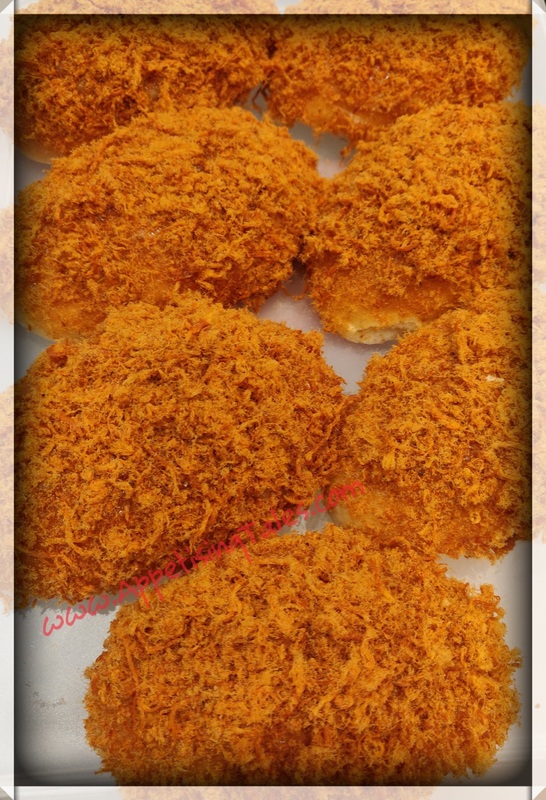 Get Cheesy is a baguette with a cheese-filled centre. Topped with cheese, mayonnaise and parsley, it makes for a perfect for lunch-on-the-go. This is definitely something that I will be stocking up on. This mildly sweet bread, topped with pumpkin seeds makes the most delicious toast. And if you feel like indulging, just spread a bit of salted butter to make the most satiating breakfast, snack or any time of the day pick-me-up. Living up to its name, this spongy and fluffly cake is dipped in liqueur, and layered with grated chocolate, and creamy custard. BreadTalk, 1st Floor, Select CITYWALK, New Delhi – 110017.